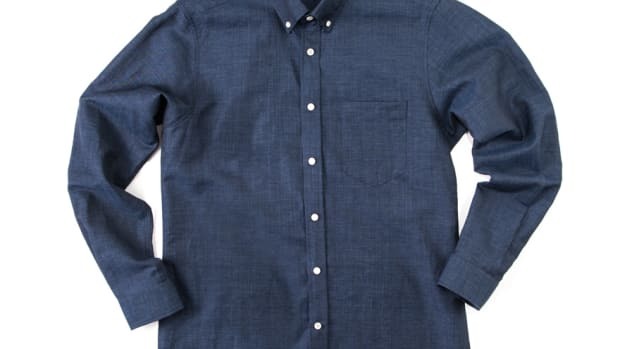 The quintessential summer item gets an Outlier upgrade. 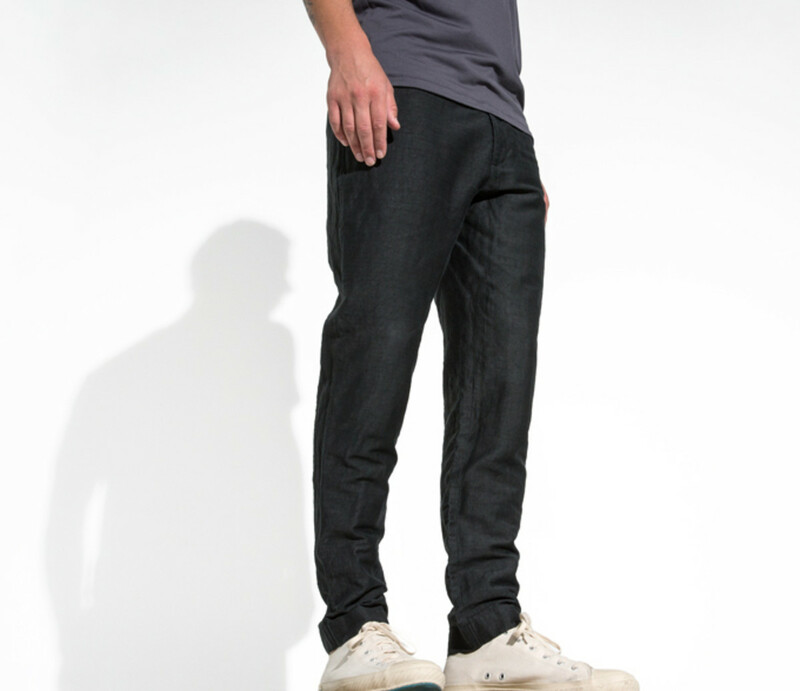 Always designing products we never knew we needed, Outlier releases its take on the linen pant with a unique fabric construction that is perfect for hot summer days. 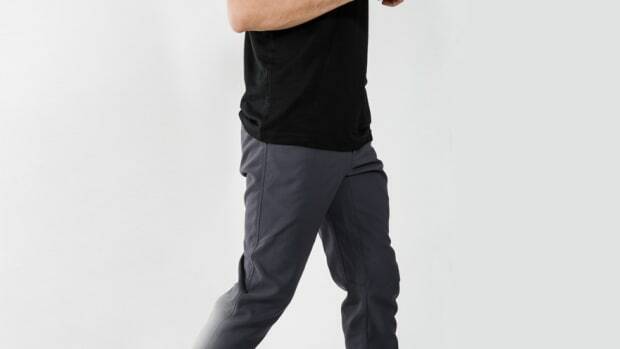 Their Injected Linen combines a mix of linen and polyester that is woven in Japan and features a a structure that is open and breathable as if you were wearing some type of mesh, but is as opaque as a pant with a heavier fabric. The perfect combo for summer. 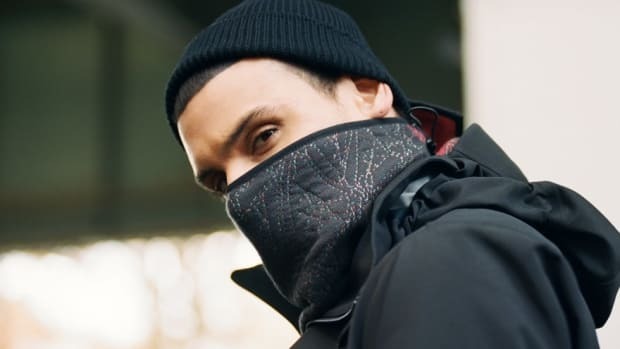 The Amsterdam-based fabric studio brings their "Pixel Knit" to Outlier's scarf/bandana hybrid.